The Citroen DS5 will be made at a 200,000-unit-capacity factory in Shenzhen, China, as part of a JV with Changan Automobile. 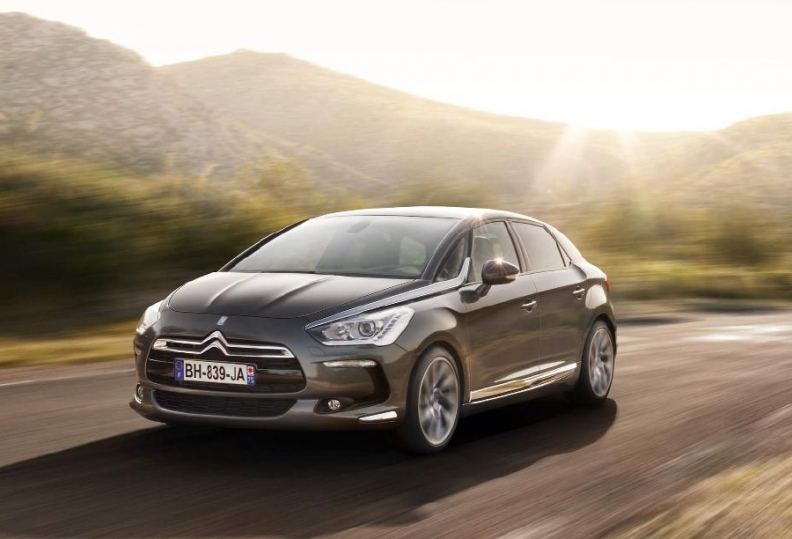 Citroen plans to split its DS range from its regular models in China, creating a network of premium showrooms that will only sell the DS3, DS4 and DS5 models. It follows the brand's decision to separate the range in its European showrooms as part of its current rebranding. "In China, we are going one step further. We are about to implement a new joint venture that will sell only DS products," said Xavier Duchemin, worldwide director of marketing and communication. "China will be top of the class in terms of the premium approach." Earlier this year, Citroen signed a deal with Changan Automobile Group to produce the DS5 in China, with cars from the partnership going on sale starting in the second half of 2012. Until then, the partners will sell imported units of the DS5, DS3 and DS4. Citroen also makes cars in China in a joint venture with Dongfeng Motor Group Co., which produces both Citroens and Peugeots. Meanwhile the DS range will be given greater prominence in European dealerships. "We will develop the space we dedicate to the DS line in the dealerships," said Duchemin. "The place we put them will be bigger and more premium. We are about to have three [models]. It could even be a separate building, but it is not mandatory."